As April begins, you have Mercury (planet of self-expression, travel and intellect) in your 1st House, Pisces. 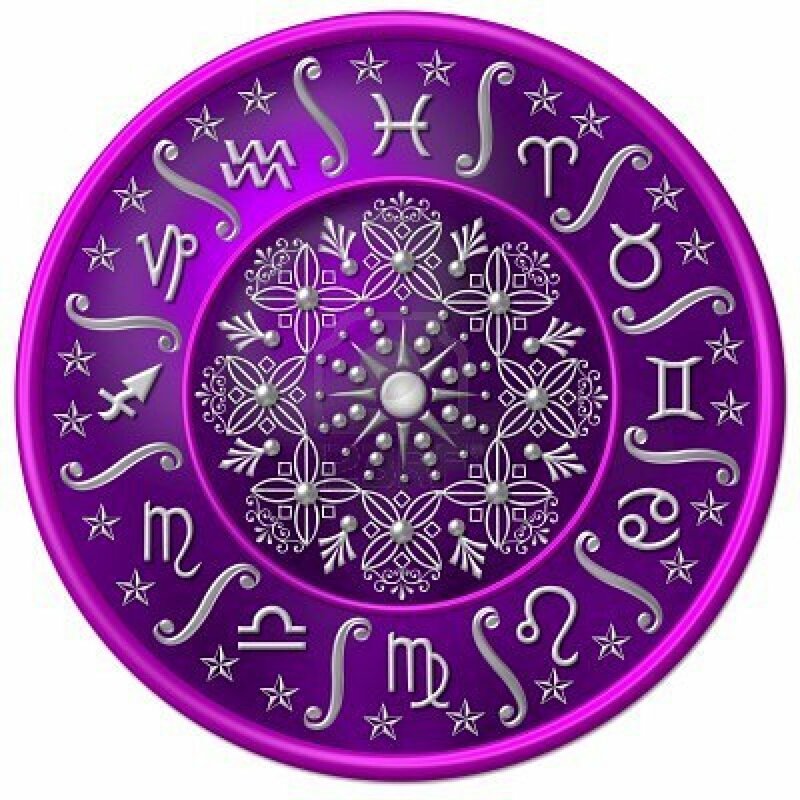 Anytime this planet transits through your Sun sign, you gain the attention of people previously indifferent to you. When you express yourself in any way people will pay attention. You will be seen as more articulate, interesting and mentally stimulating to those around you. Your way with words captures the interest and attention of the most important people in your life. Pluto will turn retrograde in Capricorn on 4/12. 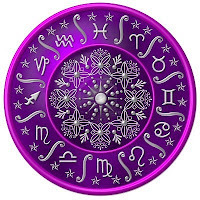 Capricorn is your 11th House of friends, groups and what you want versus what is real and what you actually have. There will be slowdowns or you could be experiencing delays during this transit. Remain centered during this difficult time. Best results will follow. A New Moon occurs on 4/10 in the sign of Aries. Aries is your 2nd House of finances, personal possessions and assets and liabilities. The bottom line is that this New Moon brings about new offers to focus on those personal possessions, relationships and how you will be able to maintain your lifestyle or achieve a lifestyle to which you aspire. You could receive an offer to bring in more income and this will be fulfilling and flattering, but you might want to work independently and be more headstrong in your ideas and focus. In other words, Mars in Aries brings about an urge to work, begin work or somehow be involved in every aspect of your job by yourself, not with others. You want to go solo but that might not be what transpires. Accept what happens and go with the flow. A Full Moon/Lunar Eclipse occur in Scorpio on 4/25 in your 9th House of publishing, travel and other cultures. Your love life takes on greater depth. You could be making plans to travel or find yourself strongly attracted to the idea of getting away from it all with someone special. Emotions are running high with everyone you come into contact with on this date. You might be secretly critical of yourself on this date. Realize that what happens, happens for the best, Pisces.